ITN has reached an outline agreement with Avid to provide a media management system for ITN's news and programme production departments. 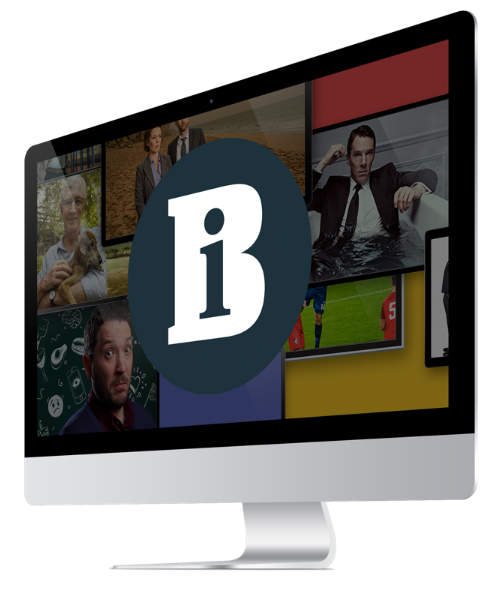 The Avid system will enable all newsroom staff to process and edit from the desktop and will be capable of storing more content than ITN's current system from Quantel which is now over seven years old. The new system is also compatible with Avid technology currently in place in ITV's regional newsrooms. The news broadcaster will use a combination of hardware and software products from Avid including the Unity ISIS storage system; media asset management software Interplay and Interplay Assist - a desktop viewing application which allows users to view and log clips and create video sequences from their desktop. ITV News and Channel 4 News will also make extensive use of the manufacturer's desktop and craft editing tool NewsCutter. A new high-definition Avid system is also planned for ITN Factual and Visual Voodoo, its programme production units, to replace older Avid equipment.The new set-up will feature four Media Composers connected together by a Unity, allowing all edit suites to be connected with each other. ITN plans to roll out the new Avid system in the newsrooms over the next 12 months with Channel 4 News expected to complete the transfer to Avid early next year. Over the next two to three years ITN expects to extend the rollout of the new Avid system to include its multimedia and image library departments, ITN On and ITN Source.